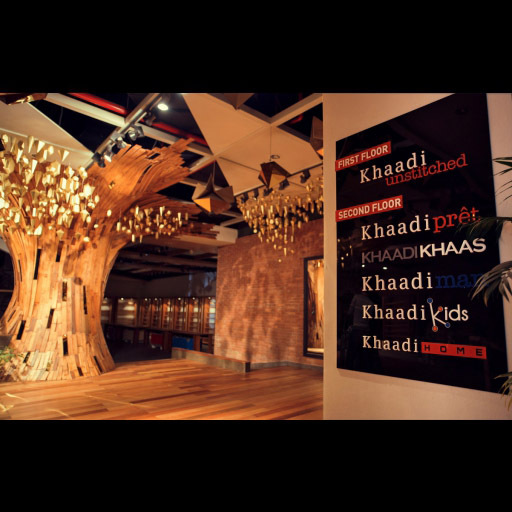 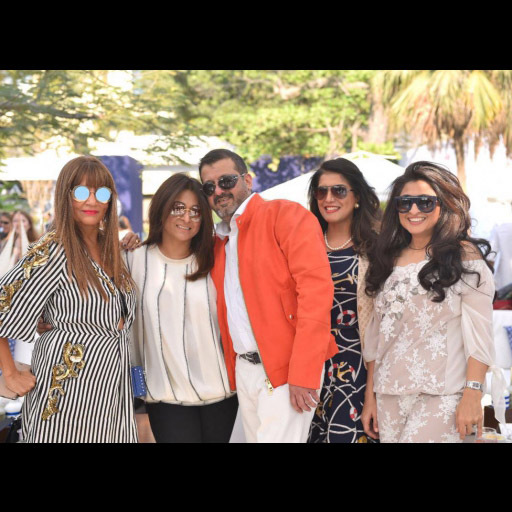 The Kidney Centre Youth Initiative recently organized a Brunch to support the needy dialysis patients. 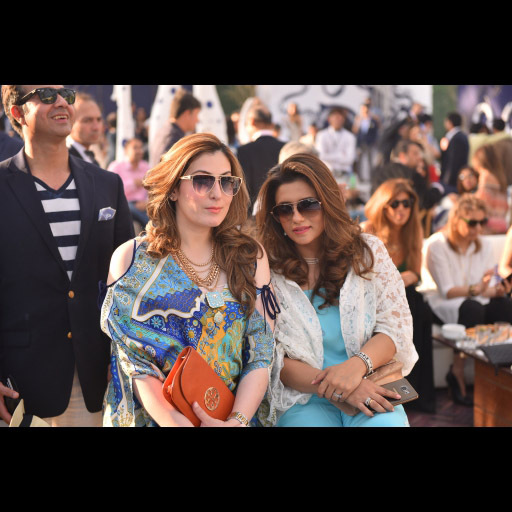 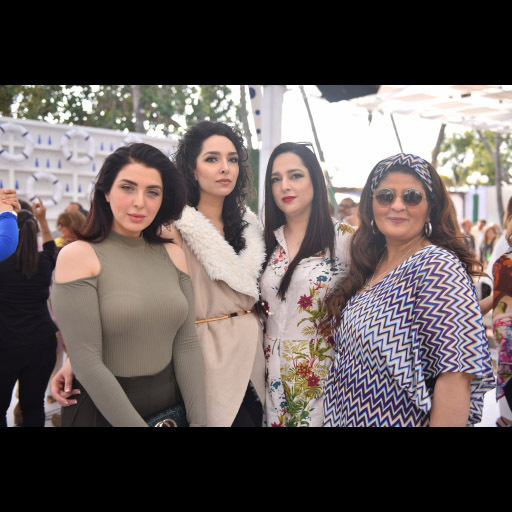 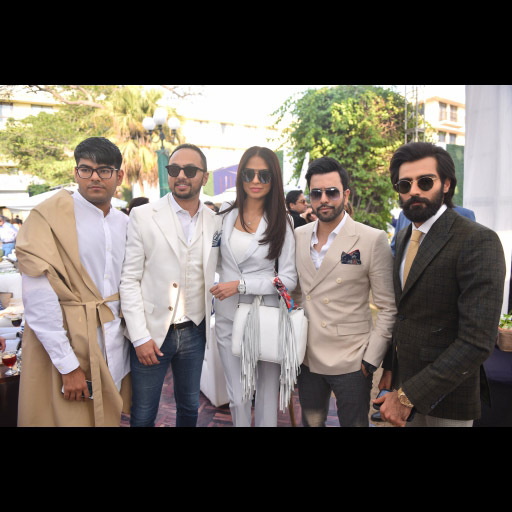 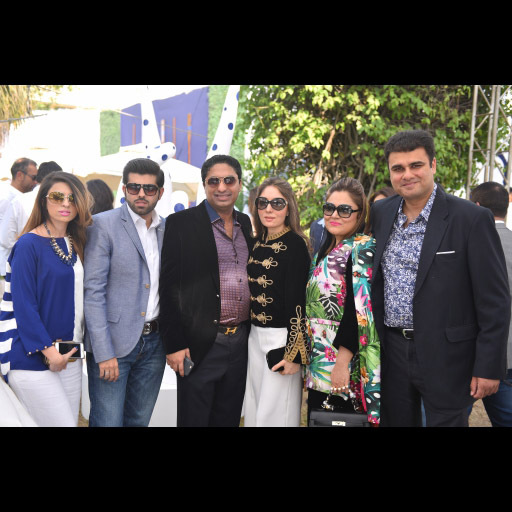 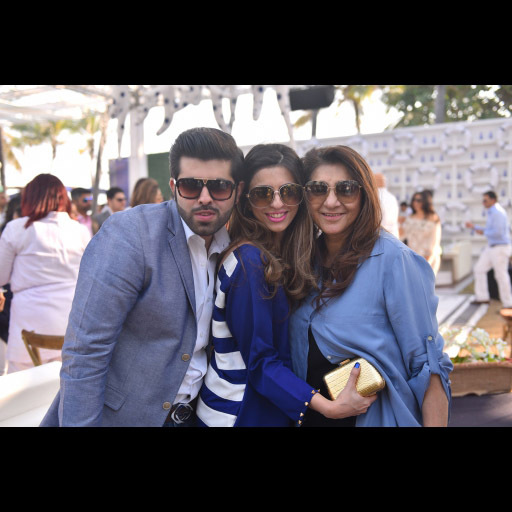 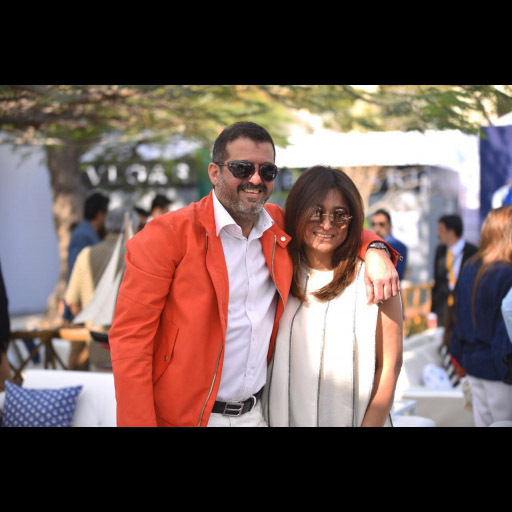 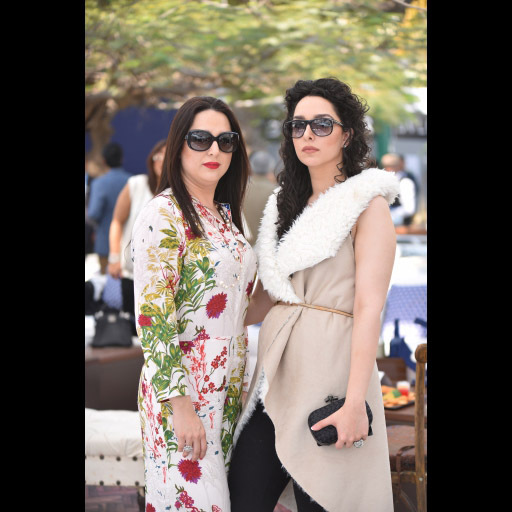 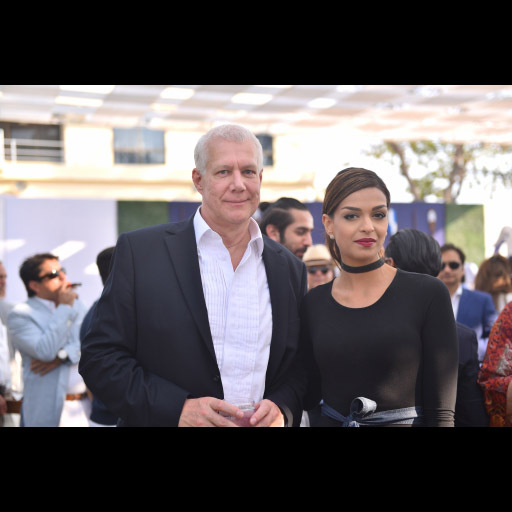 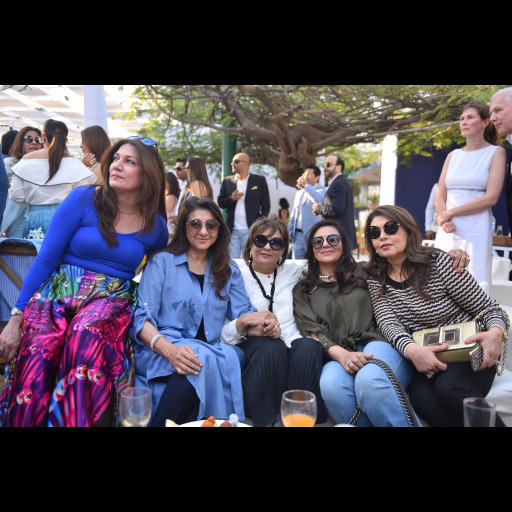 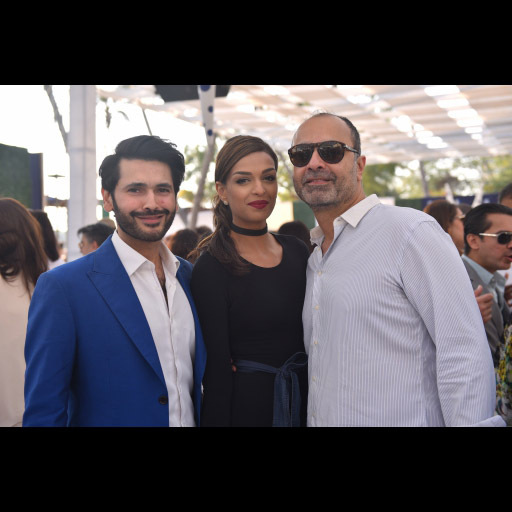 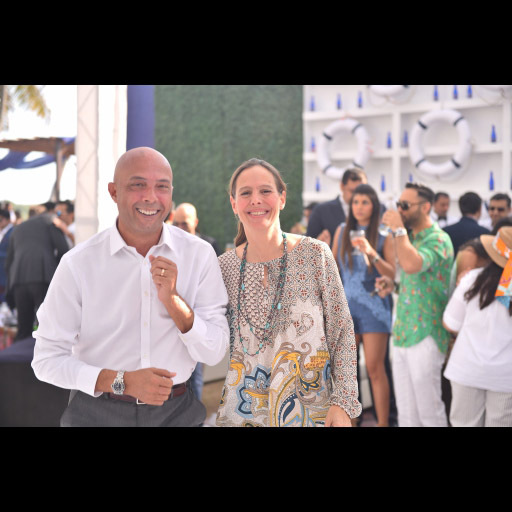 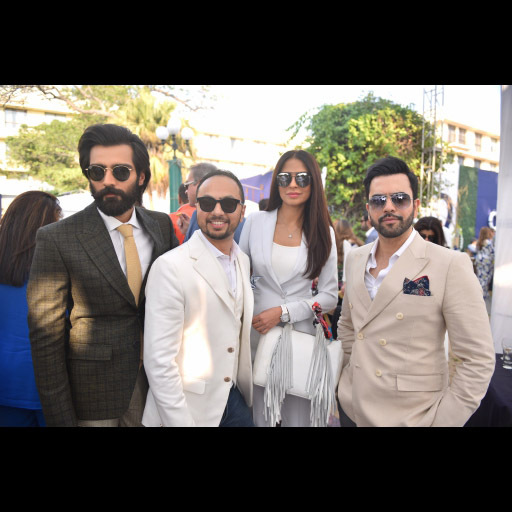 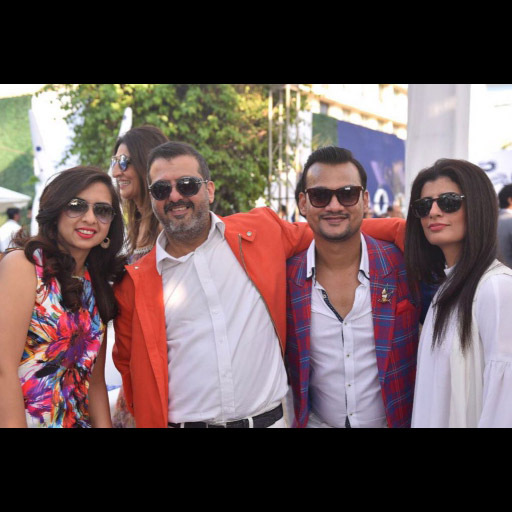 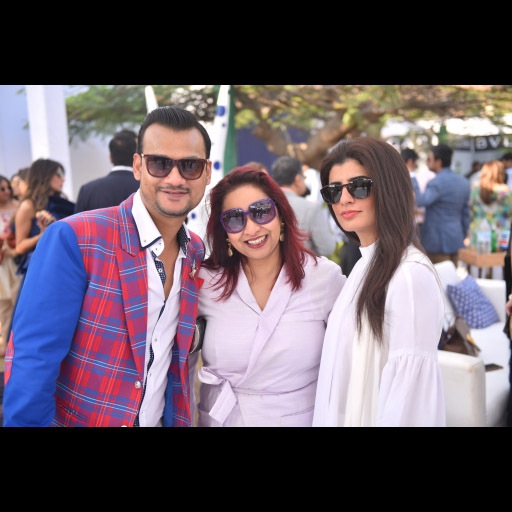 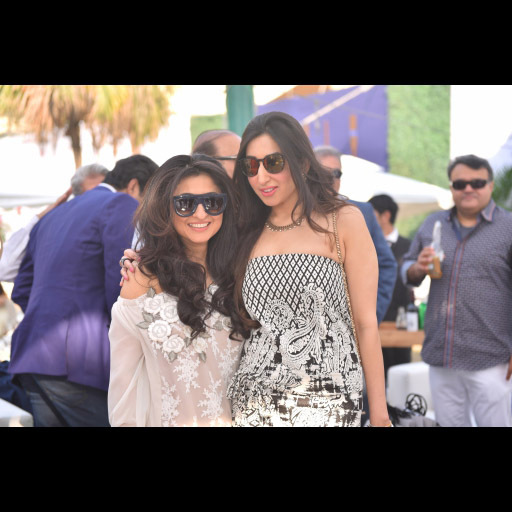 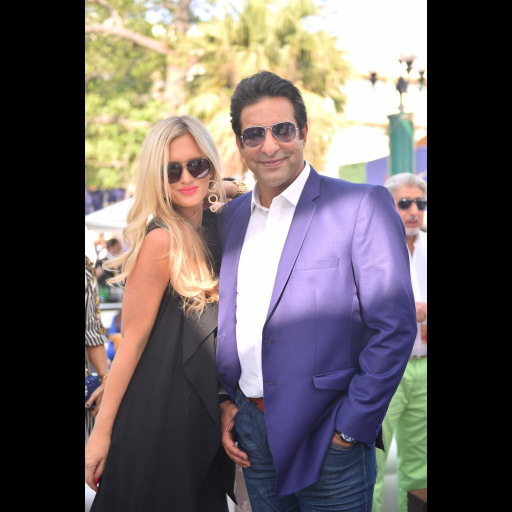 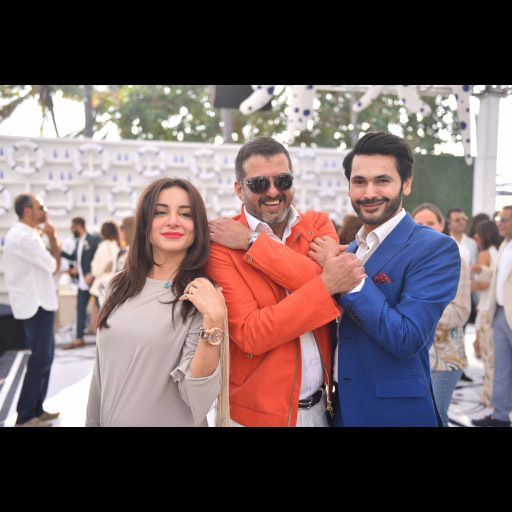 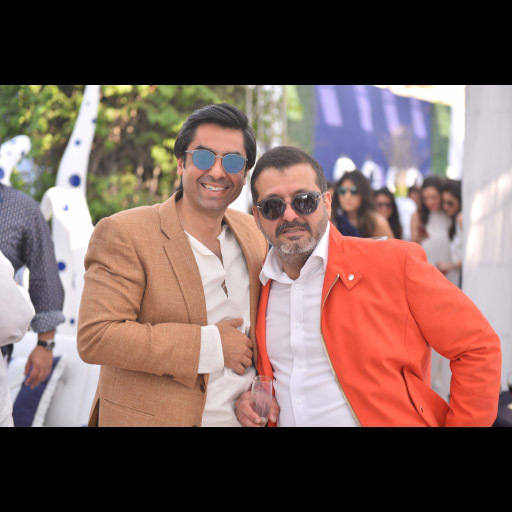 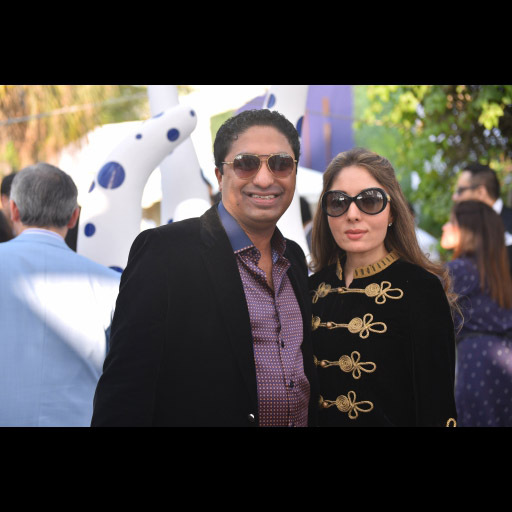 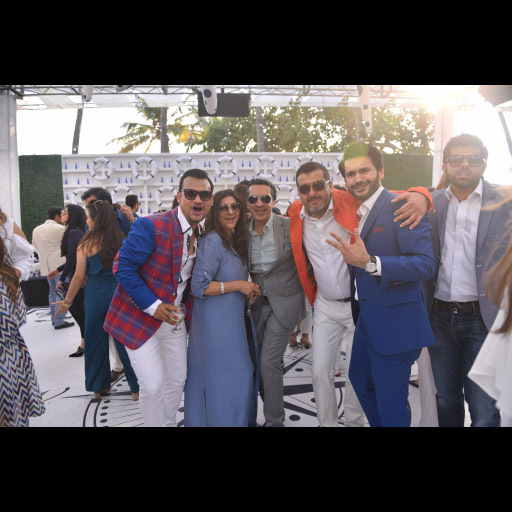 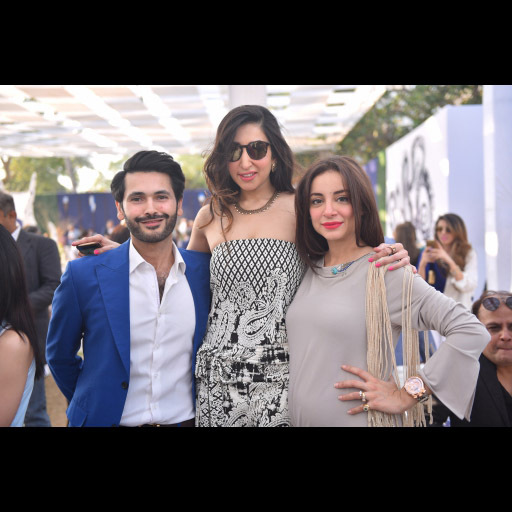 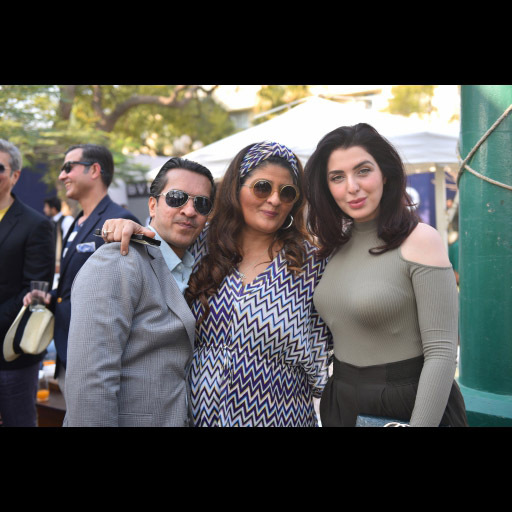 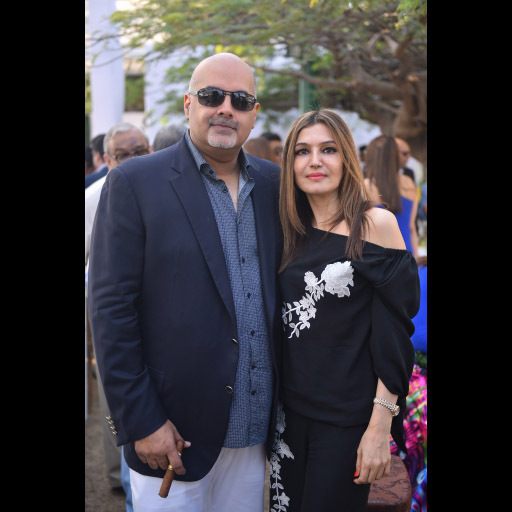 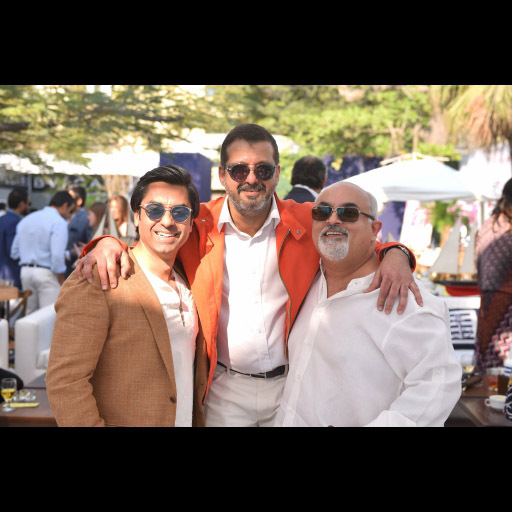 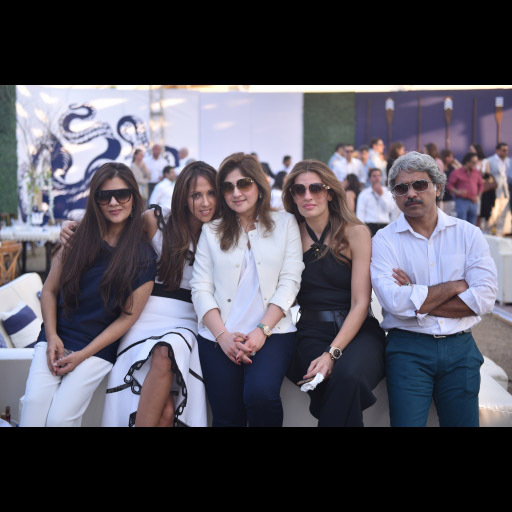 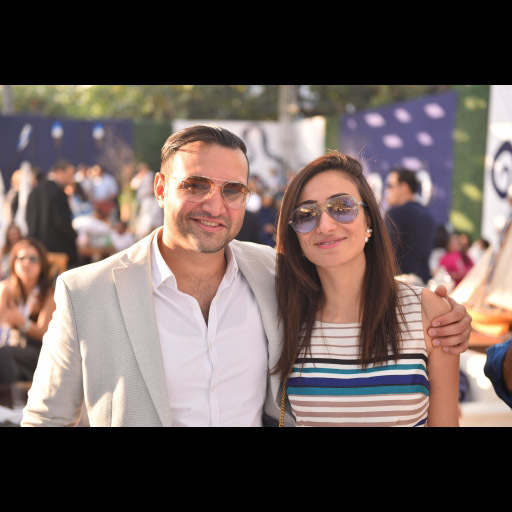 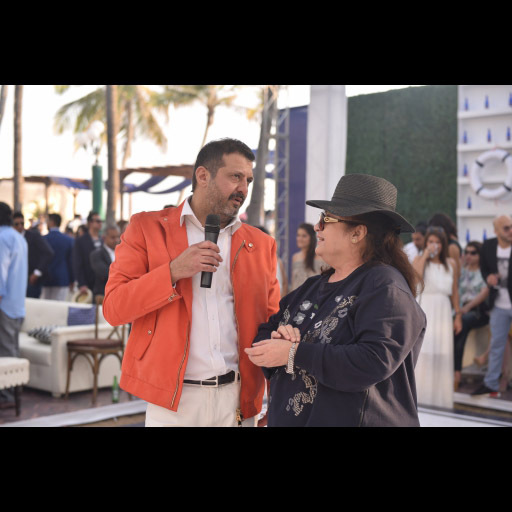 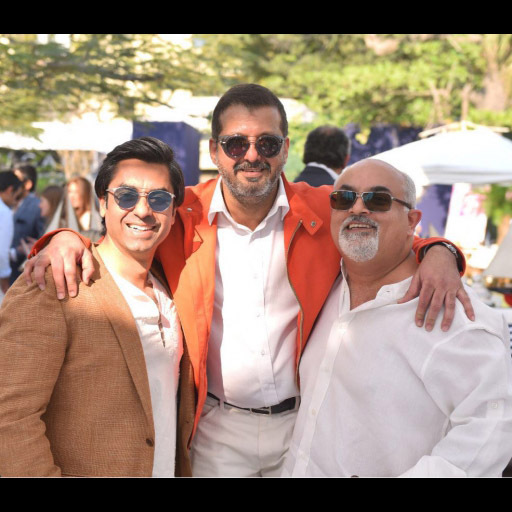 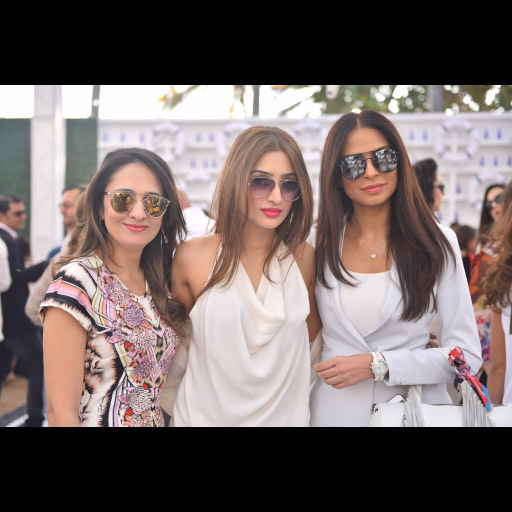 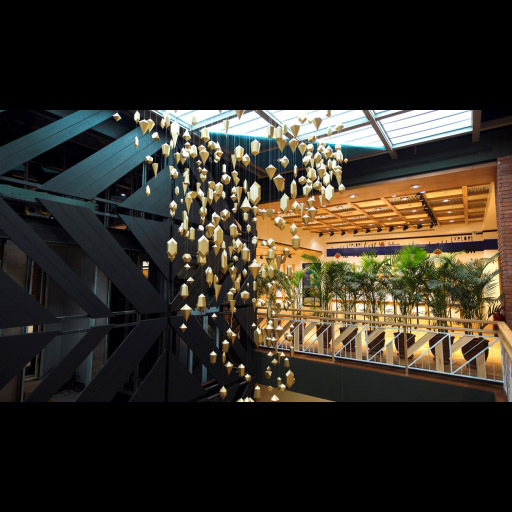 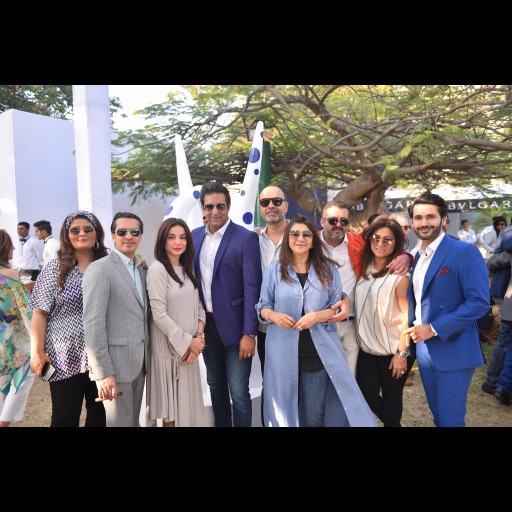 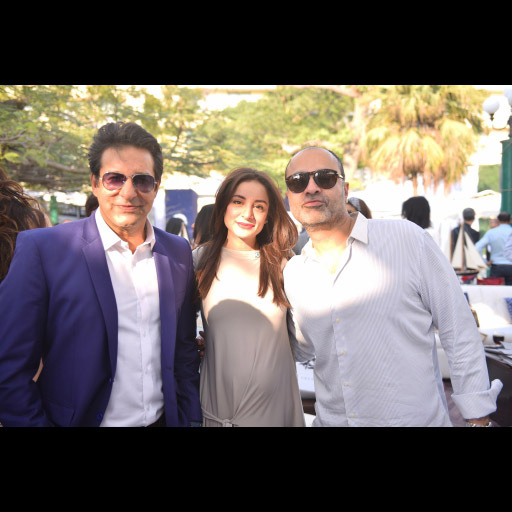 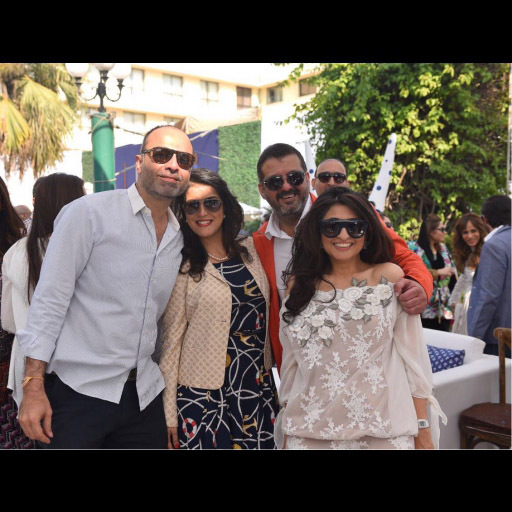 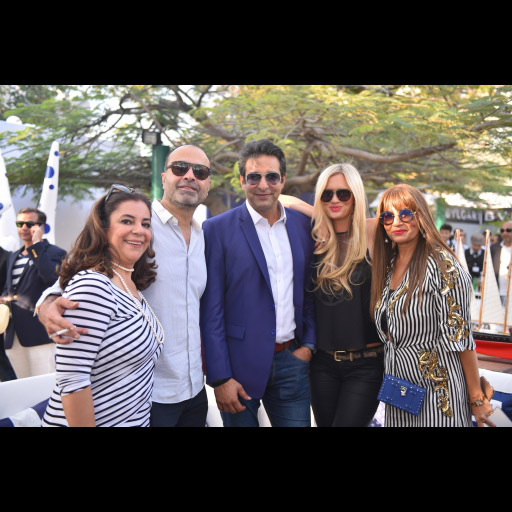 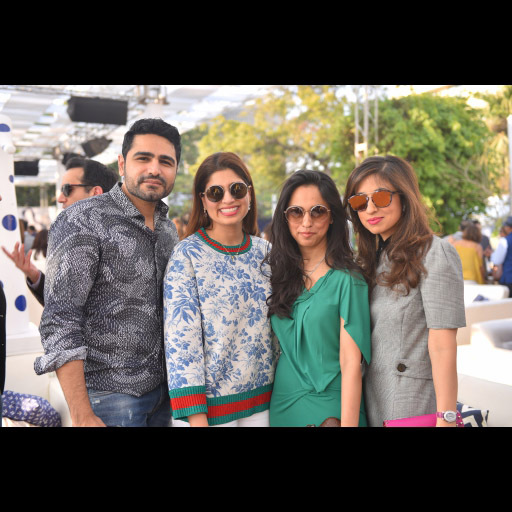 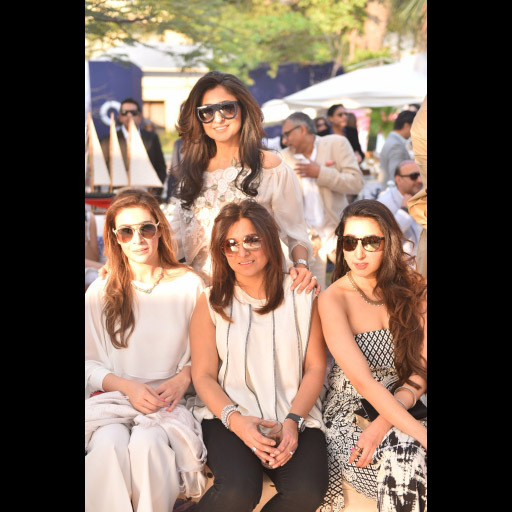 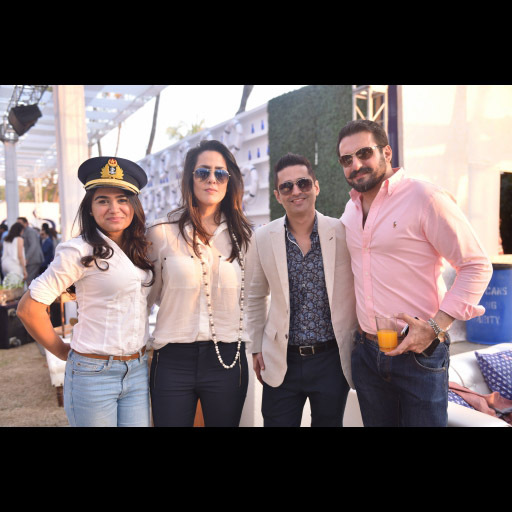 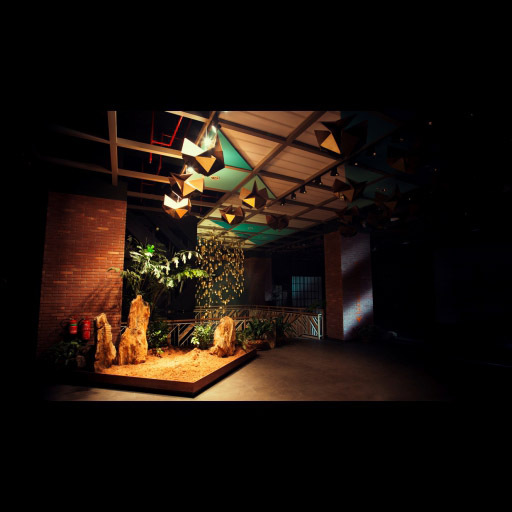 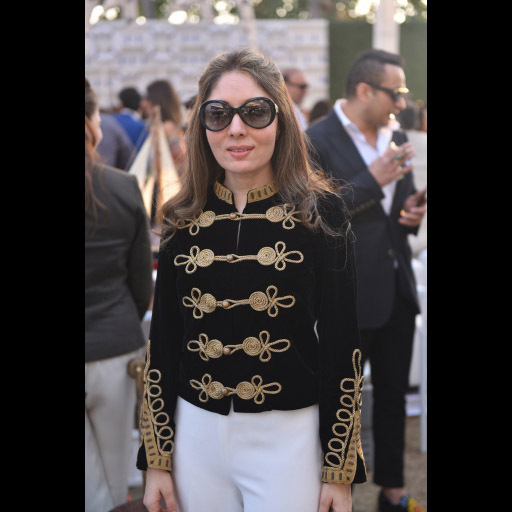 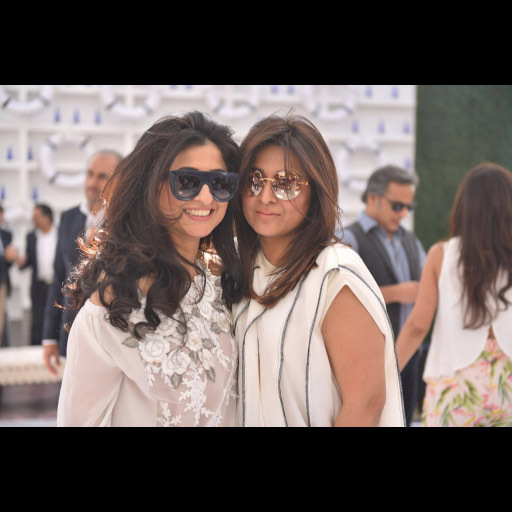 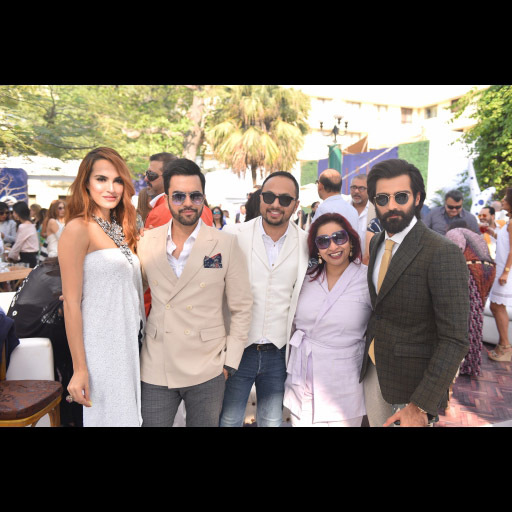 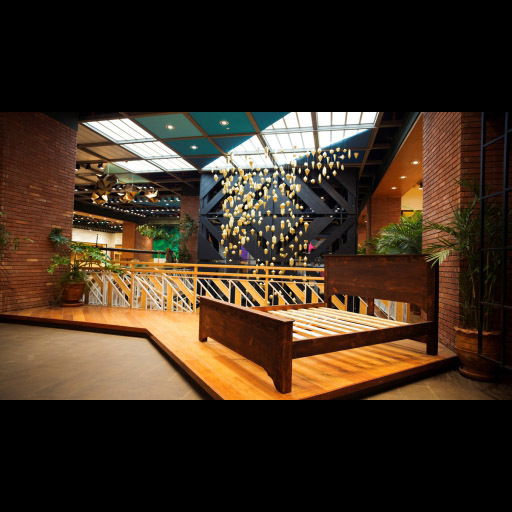 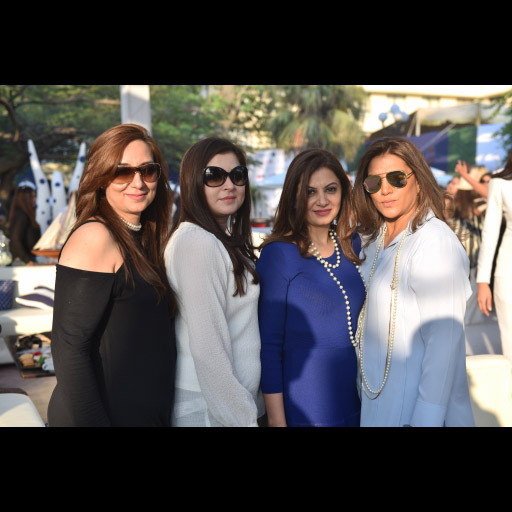 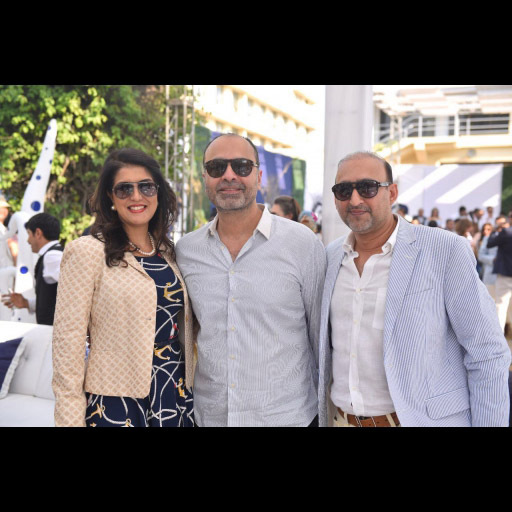 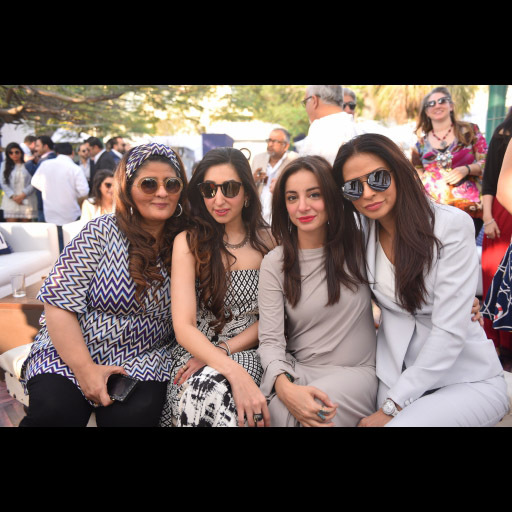 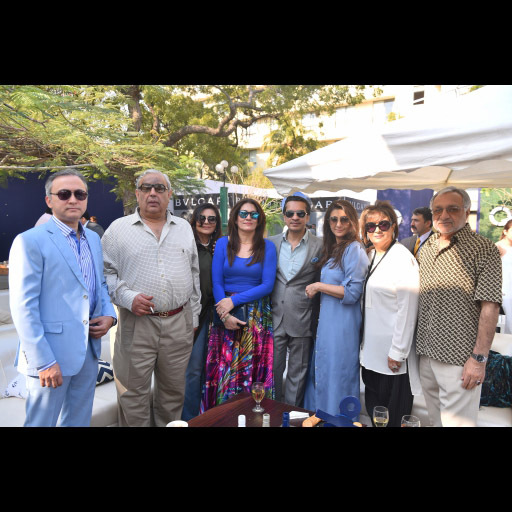 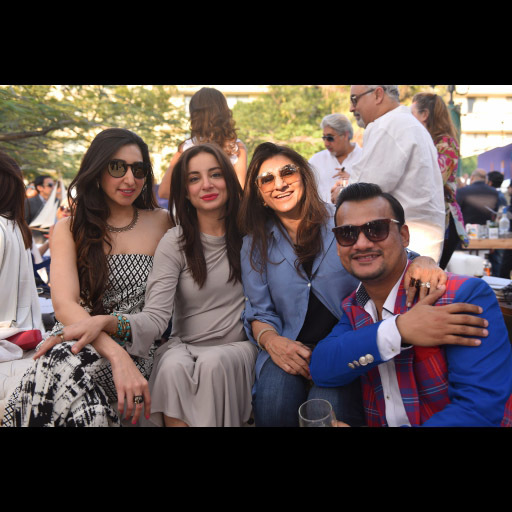 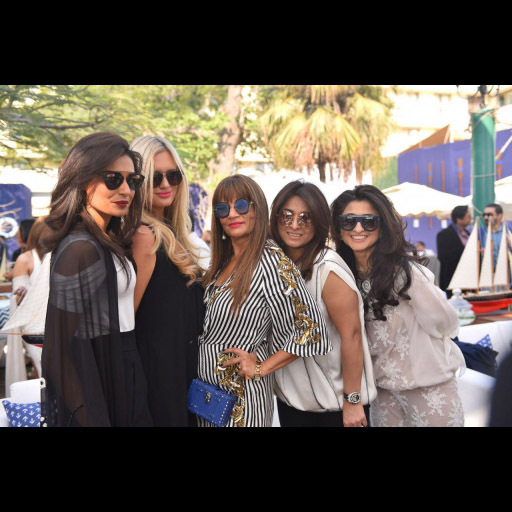 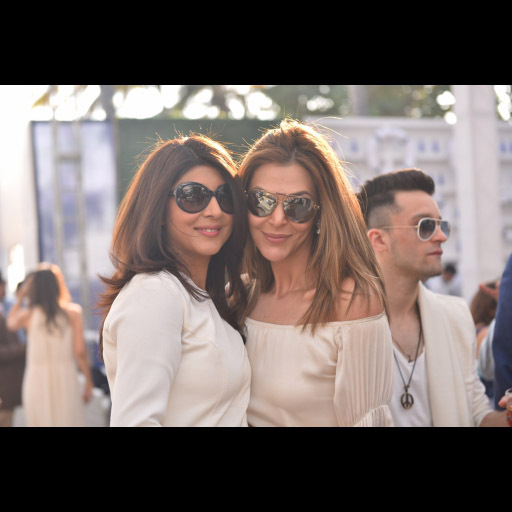 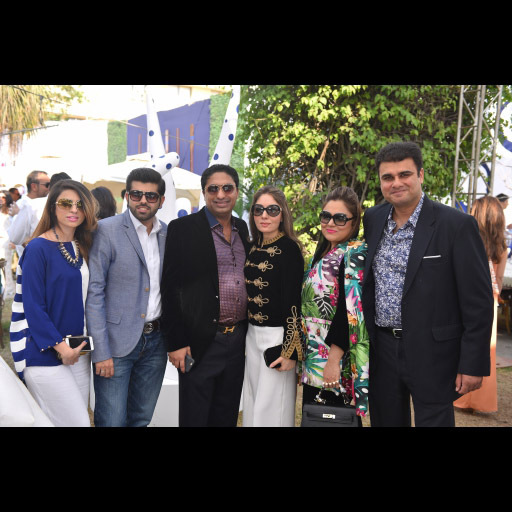 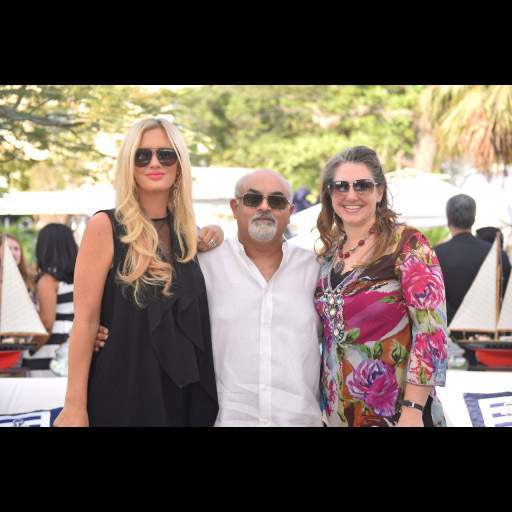 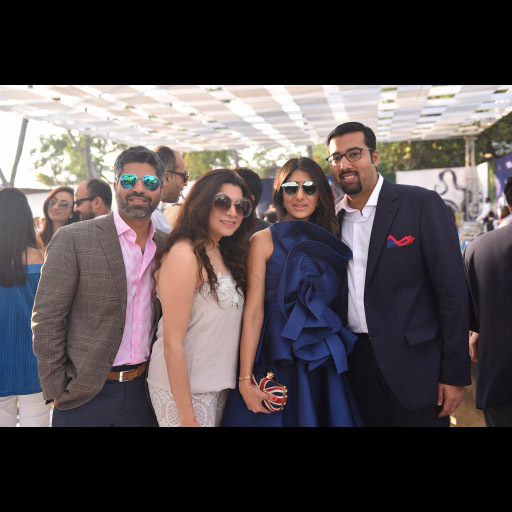 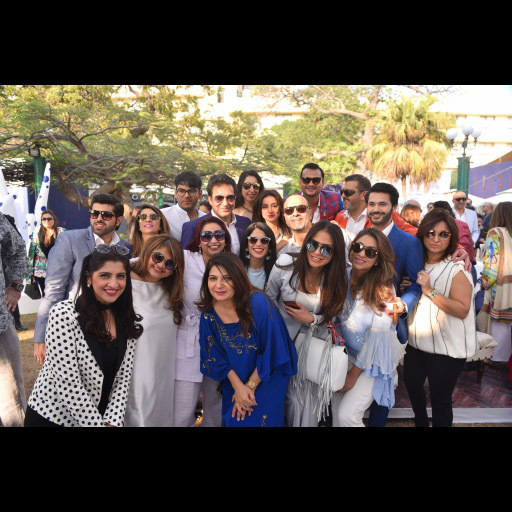 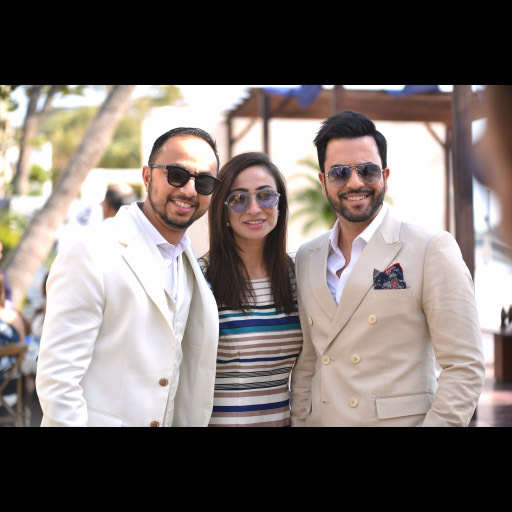 Collectibles and Bvlgari, one of the three main sponsors of the brunch, hosted an exclusive lounge attended by well-known celebrities including Wasim & Shaniera Akram, Sarwat Gillani, Fahad Mirza, Raheel Rao, Amna Ilyas, Frieha Altaf, Fauzia Aman etc. 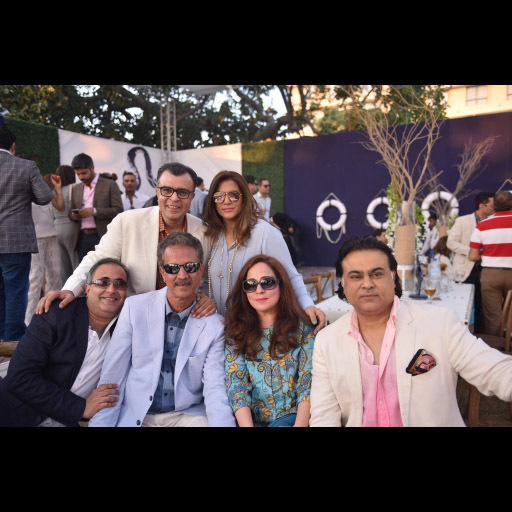 Other celebrities such as Tapu Javeri, Mohsin Sayeed, Warda Saleem, Deepak Perwani and Sharmila faruqui also attended the event. 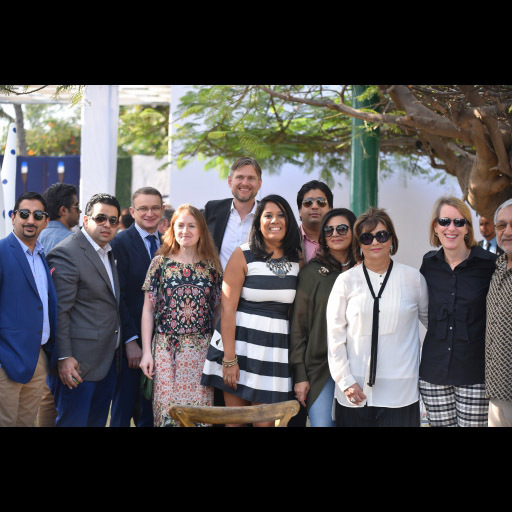 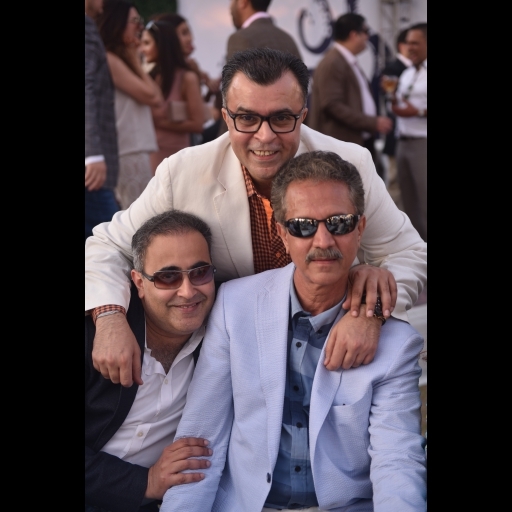 The Mayor of Karachi, Mr Wasim Akhter, British Deputy High Commissioner and American Consul General were also present at the brunch.